Manchester-based social media marketing agency, Engage Hub, has more than doubled its headcount 12 months after receiving a £100,000 investment from NPIF – Maven Equity Finance, part of the Northern Powerhouse Investment Fund. Established in 2016, Engage Hub creates and manages social media campaigns using the latest technology and smart software. The firm also works with a list of social media influencers, who help brands place their products and services in front of millions of social media users. Engage Hub has worked with a number of well-known brands, including the likes of Bud Light, BlanX and Betfred. More recently, the firm supported Australis, one of Australia’s largest cosmetic companies, as it looked to build its brand awareness in the UK. The investment provided by NPIF – Maven Equity Finance has allowed Engage Hub to more than double its headcount, which has grown from five to 13 in the last year. This impressive growth has helped the firm make the final shortlist for two titles at the prestigious UK Agency Awards, as well as the ‘Team of the Year’ category at the Nat West Entrepreneur Awards. 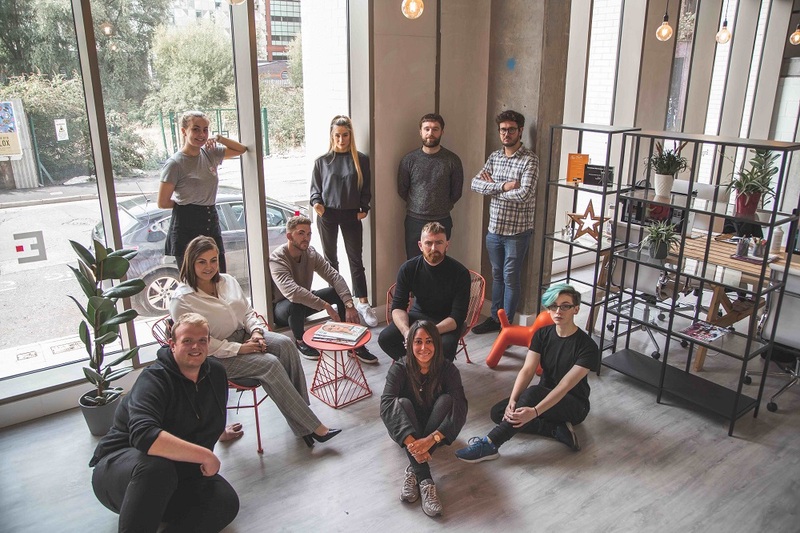 Engage Hub’s impressive growth has no signs of slowing down, with an additional five new roles before Spring in its Manchester head office, the agency has already started looking for talent ahead of its London launch later this year. Already working across a portfolio of London based clients, the agency see this as an opportunity to scale up and create further roles within the business.